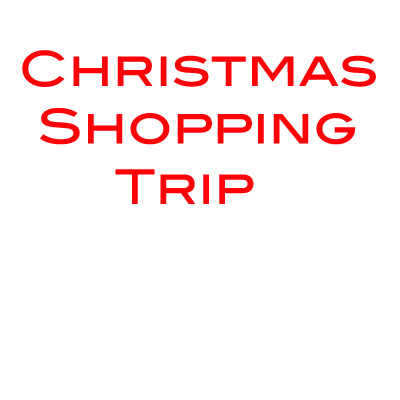 Come join us for this year’s Christmas Shopping Trip! We’ll be headed to Victoria Gardens for the Senior Sneak as well as doing shopping to support the Christmas in Corona event! More details to follow!